Tachyon Dynamics is the latest sponsor of the 2014 North American IPv6 Summit! Tachyon Dynamics is a premier technology company focused on advanced technology enterprise planning, designing, and implementation like Internet Protocol version 6 (IPv6), virtual server systems, cutting edge networking systems, and proven cyber security technologies and processes. We are a Service-Disabled Veteran-Owned Small Business (SDVOSB) that understands the importance of efficient and reliable communications. Early Bird Pricing is Extended! 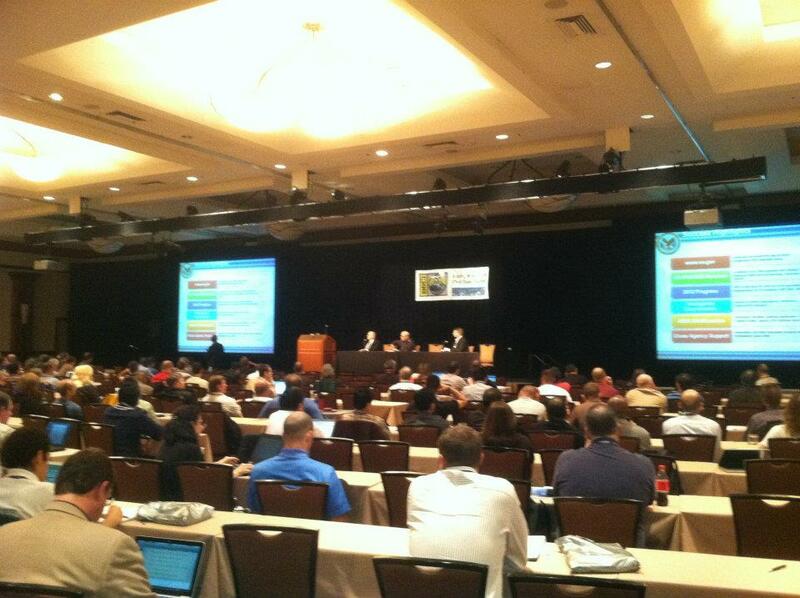 There’s still time to register for the 2014 North American IPv6 Technology Summit at the Early Bird Price of $300. Hurry! Don’t wait! This end-of-summer deal will be going away soon. Posted in News & Updates	| Comments Off on Early Bird Pricing is Extended! Cisco, an industry leader in IPv6 solutions and services, is the newest sponsor of the North American IPv6 Technology Summit. They join a growing list of internet industry product and service providers who are continuing to accelerate our connection to the future. 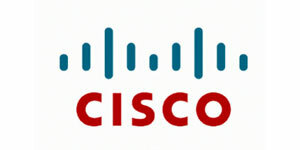 Alain Fiocco, Senior Director of Cisco’s IPv6 High Impact Project, will be a featured speaker at the Summit. 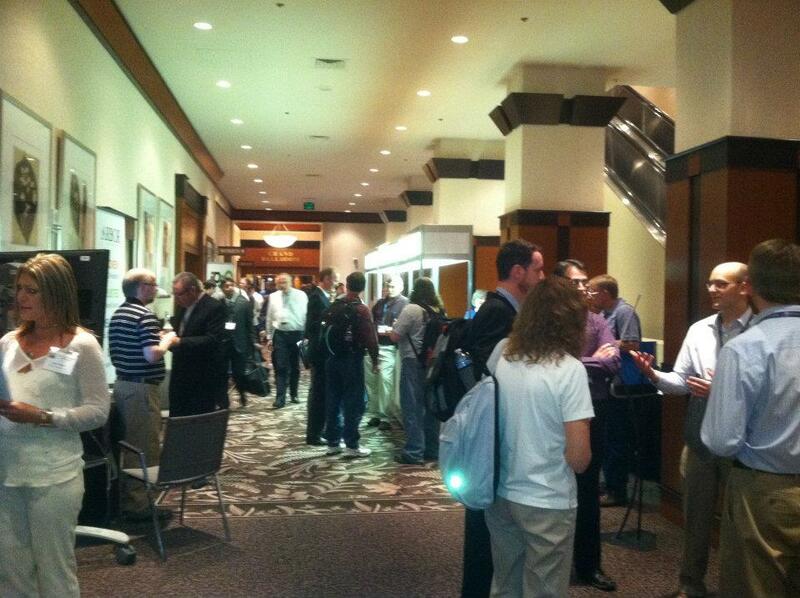 Register Now for the 2014 North American IPv6 Summit, September 24-25, 2014 at the Grand Hyatt Denver! Early bird pricing ends August 15, 2014! Register today and save $100! Can’t make it to Denver? Register now for the Virtual Event & Trade Show, just $30! Watch the presentations and interact with the Sponsors during the LIVE event or via playback when you have time. Moderators will field questions for each presentation (during the live event). Complete agenda posted so you won’t miss anything. 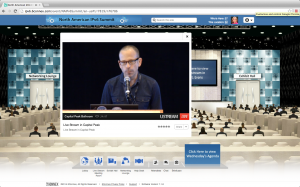 Chat with other attendees in the Virtual Lounge during the live event. Visit with sponsors in their virtual booths. Download all documentation and access all presentations for up to 9 months after the event. Class sizes are limited and require an additional fee to attend. You must be present to attend the training. Global Technology Resources, Inc. (GTRI), an award-winning national solutions integrator, is the newest Bronze Sponsor of the 2014 NA IPv6 Technology Summit, September 24-25. They will also be hosting a Virtual Trade Show Booth, along with other sponsors of the event. The California IPv6 Task Force is running quarterly MeetUps and the second one will be hosted by Cisco in San Jose in September. Please join our MeetUp group to get details and to RSVP for the event. 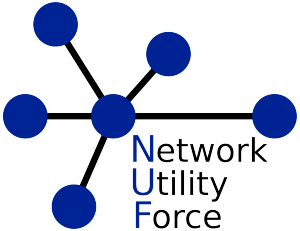 Network Utility Force, experienced network architects providing expert network architecture, engineering and deployment by certified IPv6 engineers, has joined the growing list of sponsors for the 2014 NA IPv6 Technology Summit, September 24-25, in Denver, Colorado. Subspace Communications, 2011 winner of the UNEDA Rothschild Award, is joining our growing list of sponsors for the 2014 Technology Summit! 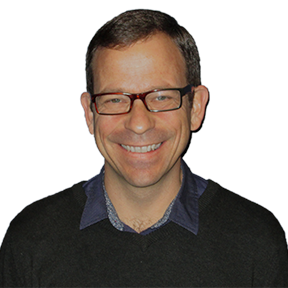 Tom Coffeen, IPv6 Evangelist for Infoblox, Inc. will give the keynote speech at the 7th Annual North American IPv6 Technology Summit on Sept. 24, in Denver, Colorado. Coffeen will speak on “IPv6 Has Arrived! So Where Are We and What’s Next?” The keynote will look ahead to the potential economic benefits of IPv6 for organizations, based on the evolution of network services relying on IPv6; IPv6 training and deployment; and foundational operational practices that are putting IPv6 to work now. In past years, the goal of the Summit has been educating and providing outreach to help companies deploy IPv6, the next generation of Internet Protocol addressing. This year, the emphasis will shift to exploring large-scale projects deployed over IPv6, which address the power of the network and simplify network deployments. To register for the North American IPv6 Technology Summit, and for details on the event, please visit the Rocky Mountain IPv6 Task Force website at http://www.rmv6tf.org. Denver, CO – July 8, 2014 – The 7th Annual North American IPv6 Technology Summit welcomes Infoblox as the premier sponsor. The theme of this year’s summit is Putting IPv6 to Work. Infoblox delivers appliance-based solutions for secure, business-critical DNS, DHCP, and IP Address Management (DDI) and Network Automation. Over 7,300 global enterprises and service providers use Infoblox to control their networks. As the premier sponsor, Infoblox will be hosting the Keynote Speaker, Tom Coffeen, an industry expert at Infoblox, IPv6 evangelist and 17-year veteran of production internetwork design, deployment, administration, and management, as well as the author of “IPv6 Address Planning,” just published by O’Reilly. In the past, the goal of the Summit has been to educate and provide outreach to help companies deploy IPv6. This year, the emphasis will focus on successful large-scale projects deployed over IPv6 which address the power of the network and simplifying networking deployments, focusing on strong IPAM solutions and ironclad DNS and DHCP services, like those enabled by Infoblox. In addition to the keynote speaker, industry professionals will present case studies and best practices on implementing IPv6 in business networks with a focus on transitioning to single-stack IPv6. Security and addressing will also be covered, providing attendees with additional tools for IPv6 deployment. 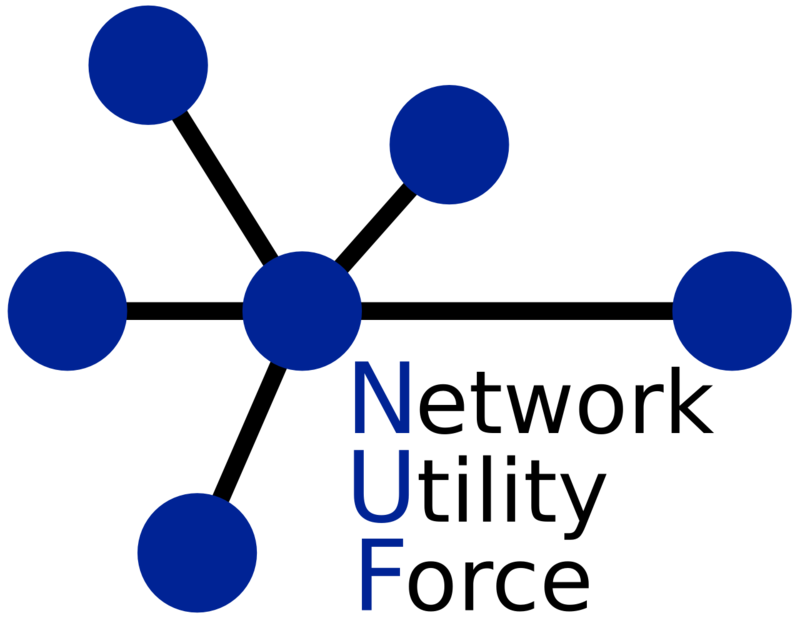 A new track this year will touch on Software Defined Networks (SDN) and Network Function Virtualization (NfV). These new paradigms have generated significant interest in the networking world. The North American Summit will be held on September 24-25 at the Grand Hyatt in Denver, Colorado. A 2-day conference pass is $300 through August 15, with Student Pricing at $75. In addition to the Summit, optional Training Sessions will be offered, for an additional fee, on September 23, featuring three sessions: Introduction to IPv6, Advanced IPv6, and a hands-on tutorial to Build Your Own IPv6 Lab. A new feature to the 2014 event is a Virtual Trade Show. Registrants have the option to attend the event in person, or sign up for the Virtual Event with live streaming of speakers, plus access to sponsors. Posted in News & Updates	| Comments Off on Register now for NEW Lower Fees! BT is one of the world’s leading communications services companies, serving the needs of customers in the UK and in more than 170 countries worldwide. We are pleased to have BT as a Gold Sponsor of the 2014 North American IPv6 Summit. 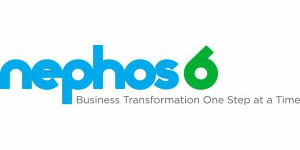 The North American IPv6 Summit is pleased to have Nephos 6 as a Sliver Sponsor for the 2014 event. Nephos6, providers of education and technical training for the design, deployment, and operation of IPv6 and cloud computing infrastructures, will once again offer Silver Certification at the event. Hurricane Electric, Internet Backbone and Colocation Provider, is pleased to be a Bronze Sponsor of the 2014 North American IPv6 Summit. Hurricane Electrics Global Internet Backbone provides IP Transit with low latency, access to thousands of networks, and dual-stack native IPv6+IPv4. Century Link will Provide Internet Access for Our Event! Providers of Residential, Small Business and Large Business high-speed, best-in-class internet service. Posted in News & Updates	| Comments Off on Century Link will Provide Internet Access for Our Event! 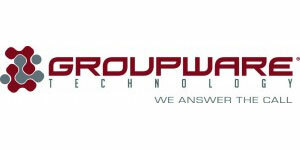 Groupware Technology has joined the growing list of sponsors for this year’s event! Groupware Technology is committed to customers’ enduring success. Groupware Technology can help solve your strategic business problems with technology solutions that provide more value, while reducing cost and complexity. Their charter is to provide value and insight, meet their commitments and deliver quality results that exceed your expectations. In all that they do, they are committed to productive and lasting relationships with our clients, employees, and partners. Yes you can configure an IPv6 network in a home lab, test between devices, analyze packet traces, etc., but getting the full experience of IPv6 on the Internet can be challenging. Come to this pre-conference workshop lead by industry expert IPv6 Forum Certified Trainer, Jeff Carrell, and build a system based on “community version” software router for “real” IPv6 routing scenarios, have multiple network segments and multiple client OS’s. The success of the conference is supported in part by our sponsors. We invite you to participate as there are multiple opportunities to choose from. We guarantee at least 8 hours of dedicated time over the course of two days with attendees, and will include your company contact information and an advertisement in the conference program. We are pleased to offer five sponsorship levels. Investments include Diamond, Gold, Silver, Bronze and a Virtual Booth. Exhibitor space is limited to select IPv6 specific technology and service vendors to ensure maximum exposure to the attendees. The exhibitor facilities at the Grand Hyatt Denver provide opportunity to choose from a variety of locations to place a display booth or table. New this year, the North American IPv6 Conference will offer a Best of IPv6 Product and/or Service Award. The Rocky Mountain v6 Steering Committee will evaluate and present the award during the Beer & Gear reception on September 24, 2014. All paying Exhibitors are eligible. The following sponsorship levels are available. For more information please contact Scott Hogg, scott@rmv6tf.org. Dyn, industry leaders in traffic management, message management and performance assurance, is our newest sponsor of the 2014 North American IPv6 Summit. 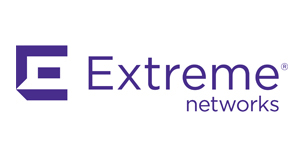 Extreme Networks, a global networking solutions provider serving customers in over 80 countries, is a Gold Sponsor for the 7th Annual NA IPv6 Summit. A10 Networks, recently recognized as a leader in application networking by the IPv6-Ready Logo Committee, is joining the North American IPv6 Summit as a Silver Sponsor.